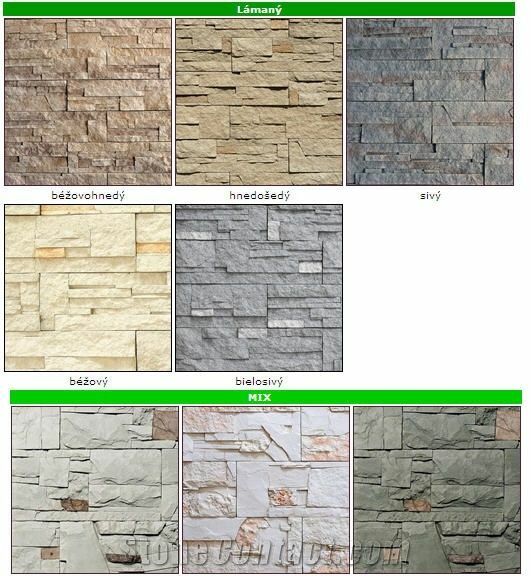 Natural stone products are highly durable and come in a wide range of enchanting colours and textures to suit your individual needs at your home or office.Some grades of stone are highly durable. Ceramic/porcelain tile is the most durable flooring and facing material available. 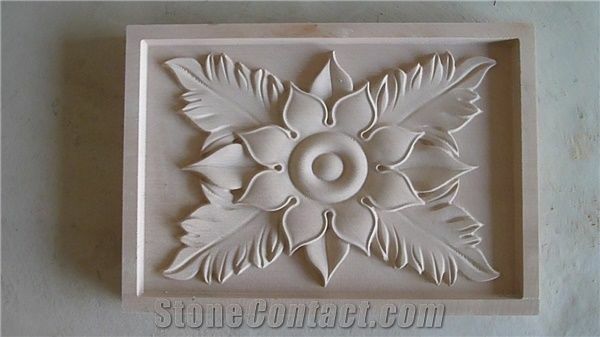 It is color permanent, abrasion resistant, and can not be cut, torn, gouged, or punctured. Stone and tile are easy to clean with water and soap. There is no special need for expensive cleaning products or maintenance. 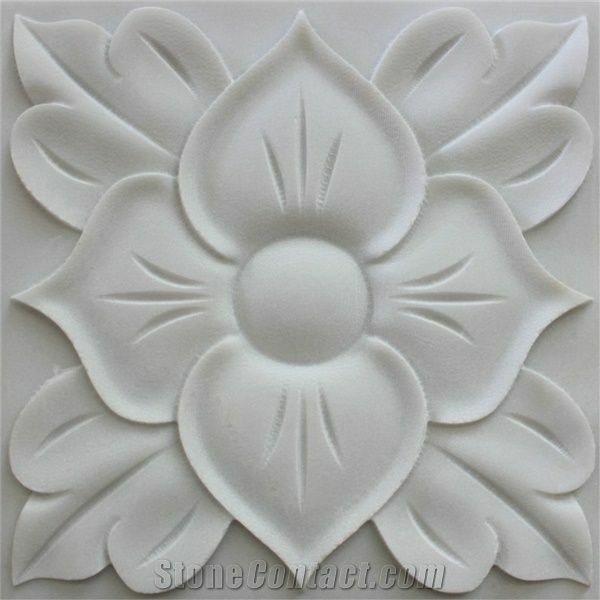 Decorative 3D CNC stone wall wave panel , 3D CNC Marble wall wave panel, 3D CNC granite wall wave panel, 3D CNC stone wall wave panel,3D CNC basalt wall wave panel,3D CNC limestone wall wave panel,3D CNC artificial stone wall wave panel Material:Marble,Granite, Sandstone, Onyx, Travertine,Limestone,Basalt,Or artificial stone can be used to carve these wall art panel.Pattern:round,square,rhombus,rectangle can be designed . From ancient monuments like the pyramids in Egypt and the majestic Greek and Roman temples, to the great civilizations of India and China, natural stone has been an important part of architecture throughout history. 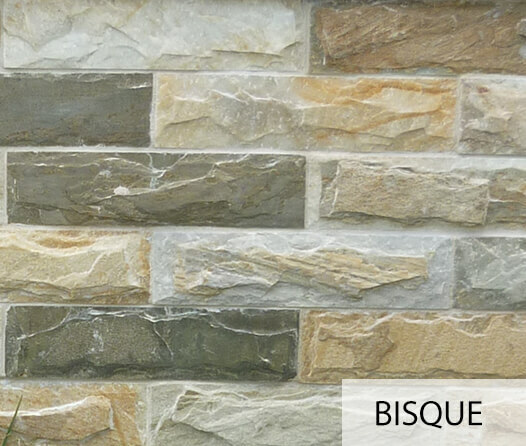 It is the world’s oldest building material — imagine its beauty and elegance in your new home. Unlike synthetic floor coverings and counter surfaces, stone is unique, highly durable and has a timeless quality which never goes out of style. 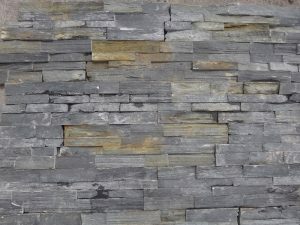 Ask a question: Do you have any question related to Natural stone cladding. Post here, you will get the best answer from best provider.